Large Jamaica coffee brand WALLENFORD ESTATE hiked coffee rates in order to compensate for currency fluctuations management indicated to Jamaicamocha. 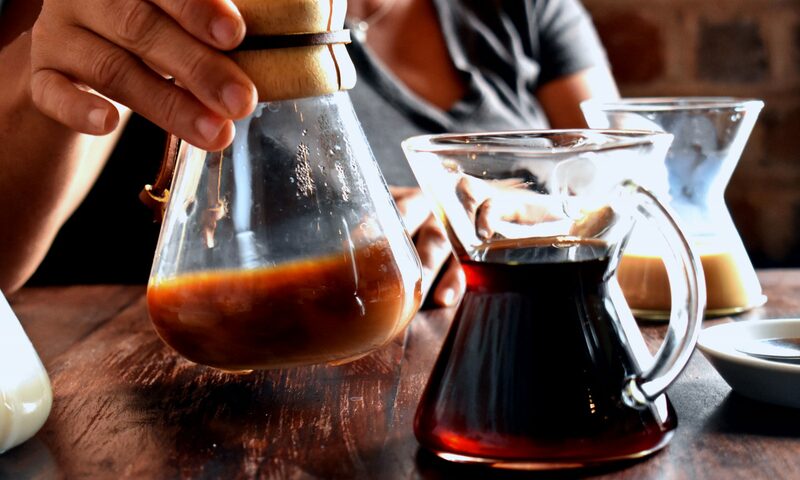 A typical 8ounce bag of beans can now go for over US$30 online (price + shipping). 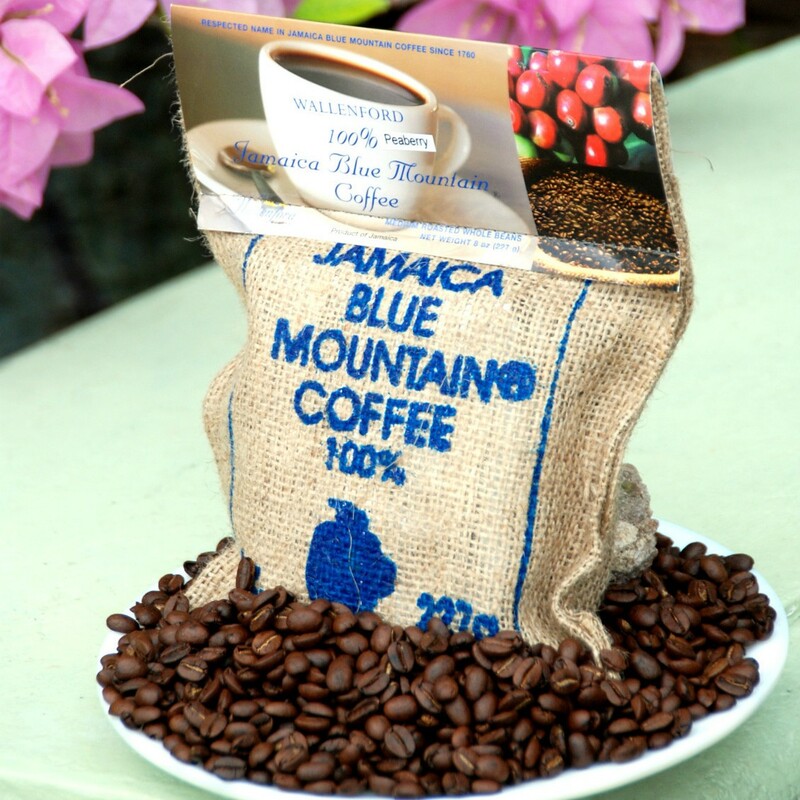 Wallenford is amongst the most known brands of Jamaica Blue Mountain. So what the company does affects the industry. The move resulted in all their products from Blue Mountaint to High mountain coffee increasing between 20-30%. Brand loyalty will be severely tested in coming months based on price rise. The good news is that Jamaicamocha still offers the lowest rates based on our logistic efficiencies.